Thank you for visiting SoFlo Vegans. Learn about the different ways you can get involved with our organization. 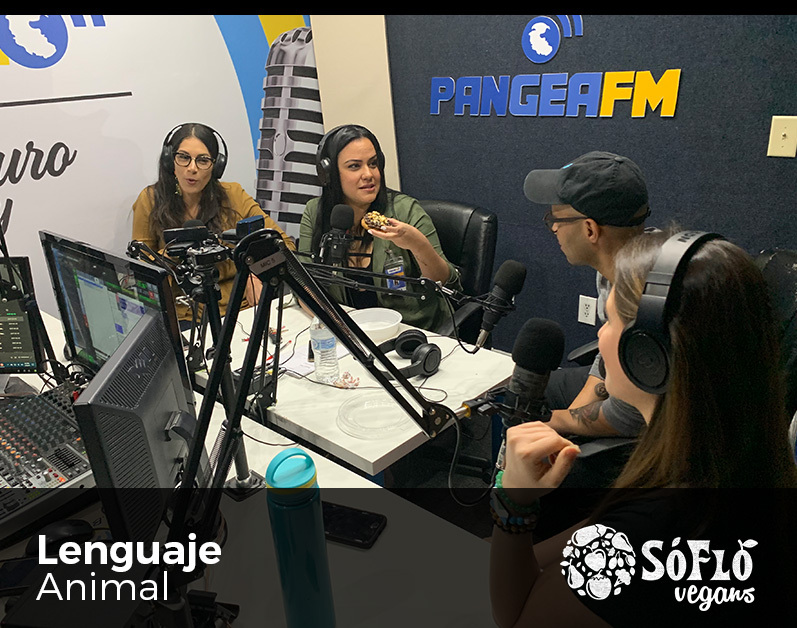 SoFlo Vegans is a community dedicated to helping South Florida become a global hotspot for vegans. We stand for joy, compassion, and connection and carry out our vision by producing articles, videos, and podcasts for anyone interested in the vegan movement. We also produce weekly events in the Miami-Dade, Broward and Palm Beach areas. SoFlo Vegans was founded by Sean Russell, a 36-year-old media producer, and marketing specialist with over 22 years of building online communities. His initial reason for going vegan wasn’t for the animals, health or for the environment. He basically wanted to challenge himself to see if he could adopt the lifestyle. This challenge actually began in 2008 when he went vegan for the first time. After three successful months, Sean went on a trip to Los Angeles for a conference and struggled to stay on his plant-based diet. While Los Angles is known as a global hotspot for veganism already, it was a foreign land and apps like Happy Cow were relatively unknown at the time. Quite frankly, apps were a fairly new concept, with the iPhone only coming out a few months prior to his trip. Also, add in the fact that he wasn’t a big fan of salads. Go figure. Sadly during the trip, Sean succumbed to the temptation of cheese pizza, eggs, and other non-vegan food. Fast forward to 2013, Sean began researching and building resources to create recipes and stay committed to being vegan. In 2014, he joined a Meetup called South Florida Vegans and started attending different events. Meeting people along the way helped to keep him on the straight and narrow and planted the seed for him to create a community for vegans. The intention to build a website and produce digital content to showcase the people, places, and events that make South Florida a great place to be vegan. While his intention was set, he still needed the right vehicle. In 2015, the organizer of the South Florida Vegans Group stepped down and an opportunity presented itself for Sean to claim the group. He jumped on it immediately and rebranded the group, SoFlo Vegans. It would be a full 2 years before he would launch the website and start hosting events under the new name. Along the way, he started building relationships with activists, business owners, event planners, and community organizers. 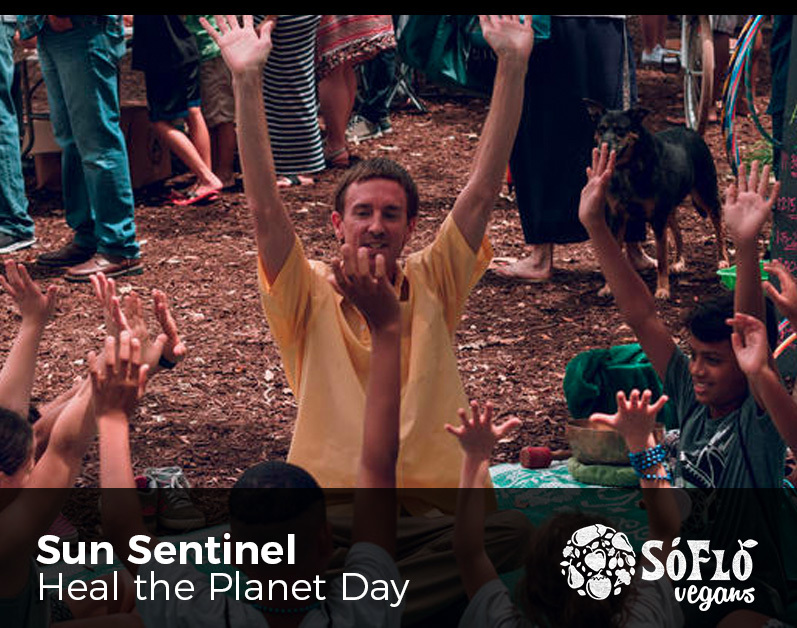 With over 70 events underneath his belt and a firm grasp of both the landscape and climate of the vegan community in South Florida, Sean is constantly shifting the direction of the SoFlo Vegans organization to meet the needs of the community. He also shifted his reasons for being vegan. After getting involved and serving as a board member for the nonprofit organization, Animal Hero Kids, he was able to see first hand the abuse and murder that comes along with animal agriculture. This also served true for seeing how plant-based living helps with health and wellness, as well as the positive impacts on the environment. So now, SoFlo Vegans is committed to making South Florida a global hotspot for veganism. This starts with developing a community focused on building emotional relationships and connections between residents of South Florida.